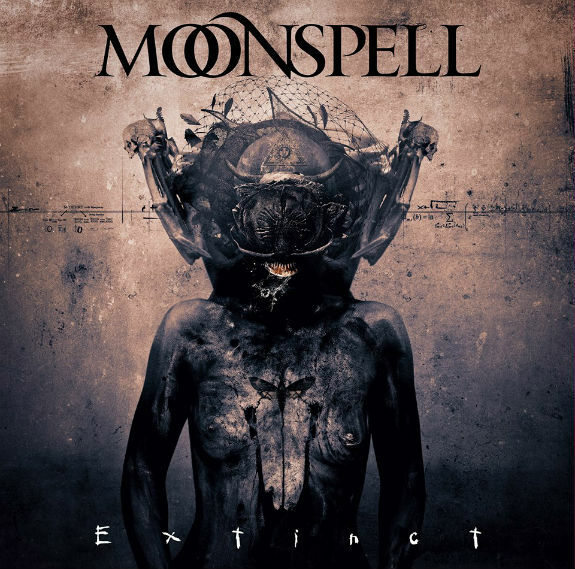 Moonspell today unveils the alternate LP edition cover artwork for new album "Extinct," which is available below. "Extinct" will drop in March. 0 Comments on "Moonspell Unveils Alternate Artwork"